What if death actually teaches us how to truly live? Although this thought runs counter to a modern culture consumed with the moment at hand, David Gibson insists that the consideration of our own mortality actually frees us to go about our days with greater wisdom and a deeper faith. This expositional study of Ecclesiastes will challenge readers to live more fully for God’s glory and the good of His world. Each grace-filled chapter concludes with thought-provoking questions, making Living Life Backward suitable for personal or small group study. Pastor and Bible teacher Derek Prime, himself in his 80s, has written A Good Old Age as “an A to Z guide of loving and following the Lord Jesus” faithfully through the final days of our lives. A cherished and lifelong mentor of Alistair Begg, Prime has steadily steeped his own life in Scripture, and his walk provides a roadmap for pursuing godliness into our later years. 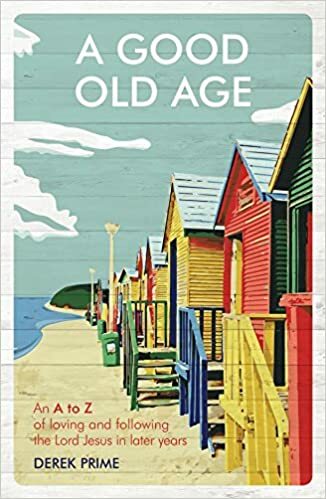 Replete with biblical wisdom and warm encouragement, A Good Old Age guides us through twenty-six Christian priorities with gentle, insightful truths that will transform the way we view the challenges faced by older believers. As believers, our lives stretch before us as a marathon. If we desire a strong finish, however, our end focus shouldn’t be on our death; rather, it should be on the challenge of living to the fullest for His glory now! The fifteen short, practical chapters of How to Finish the Christian Life provide mature believers with a new set of disciplines for life in the “second half.” In doing so, father-son duo Donald and George Sweeting broach topics such as retirement, investing in the younger generation, funeral planning, habits to acquire, and pitfalls to avoid—all with the goal of encouraging readers to finish this life well. Aging, the saying goes, is not for wimps. Finishing Our Course with Joy: A Guide from God on Engaging with Our Aging readily acknowledges the challenges that accompany the thinning hair and aching bones often associated with aging bodies. 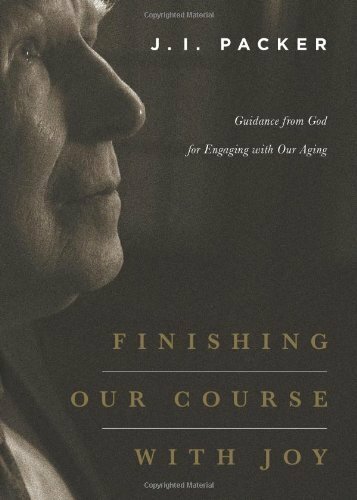 But renowned theologian and author J. I. Packer, himself in his mid-80s, also offers a compelling vision for lifelong learning, purposeful planning, and running the race before us with endurance through the finish. With his characteristic depth and maturity balanced by warmth and wit, Packer expresses a pastor’s heart to encourage readers to press on toward the upward call of God with resilience and grace, no matter our age. What does it look like to age gracefully, specifically as we age in and for Christ? What do we need to be doing now to ensure we finish this race strong? 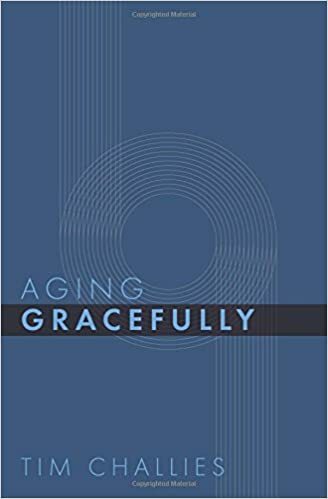 In the concise thirty pages of Aging Gracefully, Tim Challies uses Scripture to address these questions so that readers might age gracefully, wisely, and resolutely to the glory of God. Retirement from a career should never be mistaken for an absence of purpose. Instead, John Piper challenges readers to forego the American dream of retirement and live out their golden years with a far greater purpose in mind. 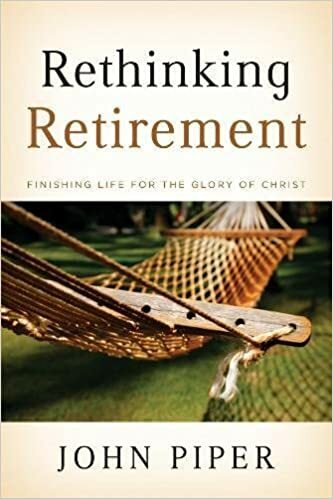 Rethinking Retirement: Finishing Life for the Glory of Christ, a booklet easily read within an afternoon or two, uses core doctrines to challenge us to grow old with godly zeal as we fearlessly persevere to invest in the sacrifices of love. Amidst the myriad of difficult choices to be made in end-of-life circumstances, anxiety and emotional turmoil can make an already challenging journey difficult to navigate. 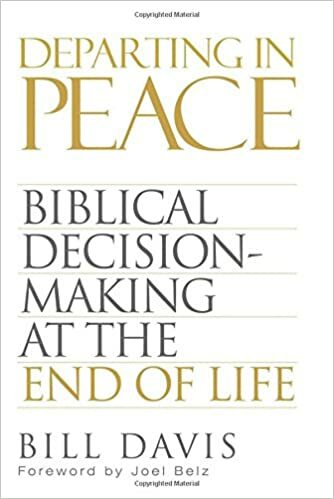 Church elder and hospital ethics consultant Bill Davis offers an incredibly helpful resource for those wanting to make biblically sound decisions during such times, making it possible to find peace and comfort amid the hard choices. Here is a thorough guide on what to do with issues such as honoring life and accepting death, medical and ethical issues in circumstances such as coma, terminal illness, and mental health, advanced medical directives, financial and hospital realities, and more. 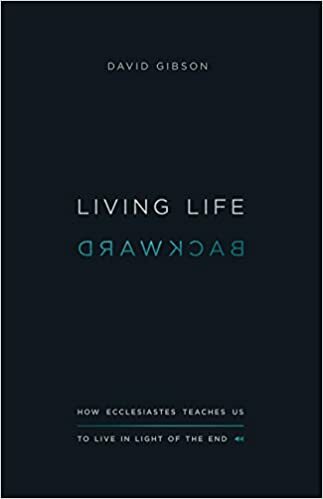 Immensely practical, Departing in Peace gently guides readers toward understanding the balance between extending earthly joy and entering spiritual joy. The challenging season of caring for elderly parents requires grace and strength that can only come from God. Resolving to honor her parents throughout this challenging time, author Jane Daly shares her trials, triumphs, advice and encouragement in The Caregiving Season. 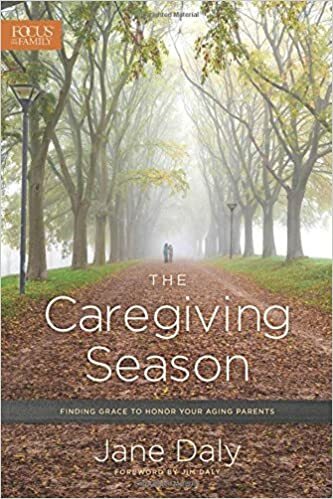 Composed of personal caregiving stories as well as practical advice, The Caregiving Season insightfully directs us to honor our parents with grace while nurturing a deepened personal relationship with Christ along the journey. The unique burden of caring for someone with Alzheimer’s or another type of dementia can create an unrelenting stress on the caregiver. Caregivers need care too! For those in need of faith-based encouragement for this place of practical hardship and spiritual concern, Grace for the Unexpected Journey offers compassion and understanding. Each short daily devotion reflects on a relevant Scripture passage and features a relatable caregiving story, as well as a key Scripture for meditation. Join fellow travelers who are finding grace, strength, peace, and hope for the journey. In the midst of fierce trial, do we firmly trust in the wisdom, power, and goodness of God? My God Is True! 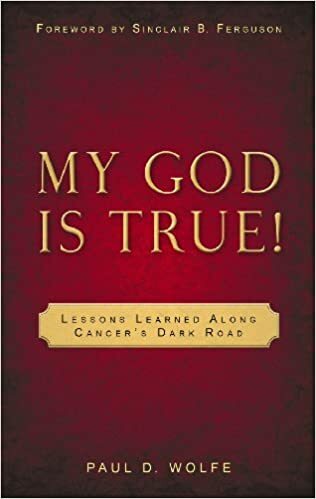 chronicles the trials and testing of Paul D. Wolfe throughout his diagnosis, treatment, and survival of cancer. Highly recommended by Alistair Begg, My God Is True! points to the faithfulness of God through the lessons learned by one man to remind us that there is always good reason to worship, rejoice, and glorify our gracious God. When someone we know shares their diagnosis of cancer or serious illness, the announcement often sparks a litany of questions. What will happen now? How can we really help? Whether you're caring for a close friend, a member of your congregation, or a more distant acquaintance, here is a resource for understanding your role, planning for care, and providing much-needed support in the days to come. 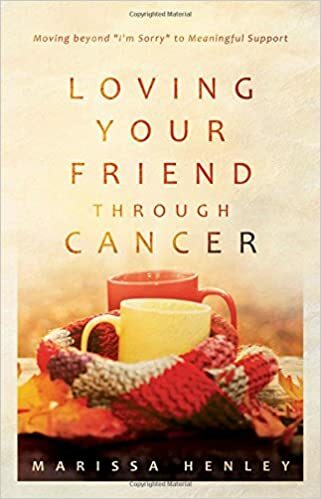 Loving Your Friend through Cancer offers a practical guide for gaining a deeper understanding of the emotions and logistics involved during times of serious illness, giving solid suggestions for providing emotional, physical, and spiritual support that reflect genuine compassion and sympathy. The dark curtain of dementia often creates an obstacle for meaningful emotional connection. Here is a book that shows how love gently lifts a corner of that curtain. 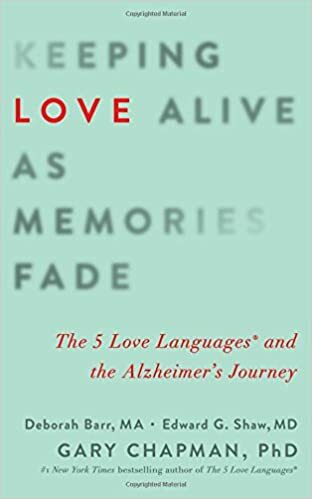 After providing an overview of the five love languages and Alzheimer’s disease, Keeping Love Alive as Memory Fades correlates the love languages with the developments of the stages of AD and discusses how both the caregiver and care receiver can apply them. Heartfelt and gentle, this book offers a refreshingly instructive guide for those feeling overwhelmed by the impact of Alzheimer’s. Devoted to the essential discussion of relationship, intimacy, and the complexities of connection at all stages in the dementia experience, Keeping Love Alive affirms the transformative power of love amidst the turmoil and toll of memory loss. How can our response to the diagnosis and suffering of dementia both honor the patient and glorify God? 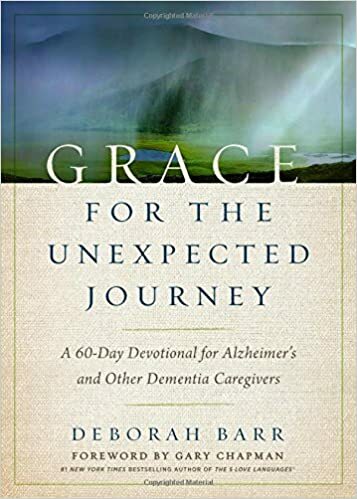 In Finding Grace in the Face of Dementia, Dr. John Dunlop combines medical understanding with biblical truth to provide a plan for care that is rooted in the fact that we are all made in God’s own image. 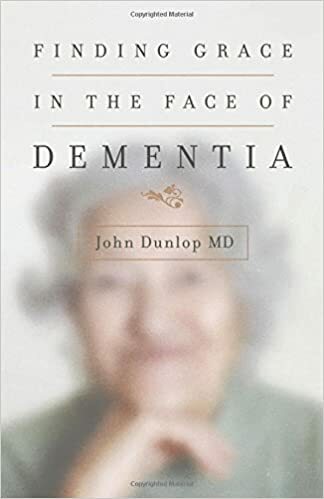 With insight and compassion, Dr. Dunlop explains biblical principles, describes the experience of dementia, and answers common questions about the condition. 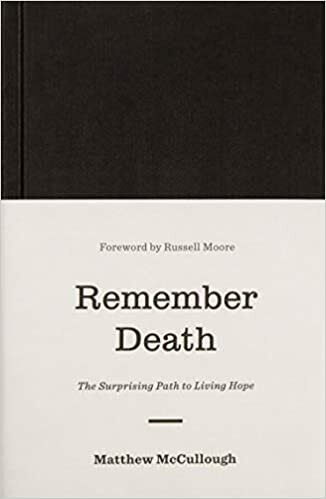 Perfect for any family member, friend, colleague, or client who is suffering from or caring for someone with dementia, these words remind us that we can—and must—keep our faith in God as we allow Him to take control during the darkest and most trying times. Can we face death and find hope? Matt McCullough asserts that it is not only possible, but also necessary. Drawing heavily upon scriptural truth and a feast of other resources, Remember Death will stir your longings for the world to come. Although the shadow of death is cast across our lives, for the Christian, death has lost its sting. 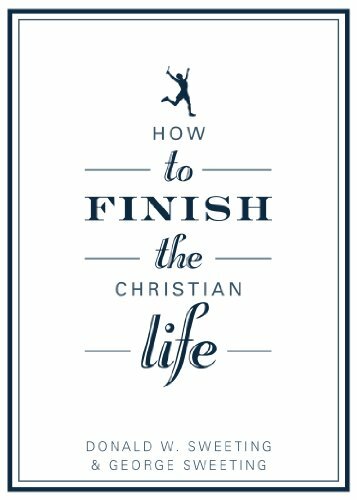 This important, meditative read reminds us why we die—and, through His Word, teaches us how to live. In May 2011, Douglas Taylor was diagnosed with terminal cancer. From June 2011 until May 2014, Taylor wrote a blog to encourage readers who also knew that their timing remaining on earth was short. I Shall Not Die, but Live presents 247 of those posts to offer Gospel comfort and reflect a dying man’s vibrant faith in the living Savior. 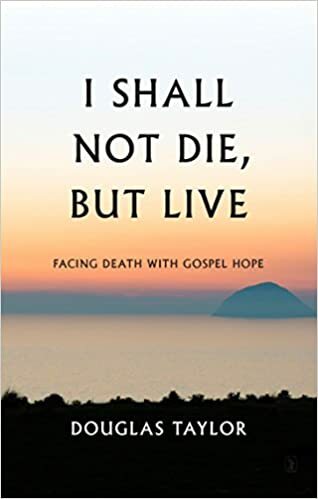 Taylor’s writing uses a rich variety of short, apt quotations from Scripture combined with evangelical hymns and thoughts from Christian writers from all epochs to minister fresh hope to readers facing terminal illness. Presented in a format ideal for daily reading, here is an excellent resource full of wise, down-to-earth counsel and humble, adoring praise. When faced with our own mortality, some feel a sense of helplessness, while others possess a false sense of security regarding life after death. 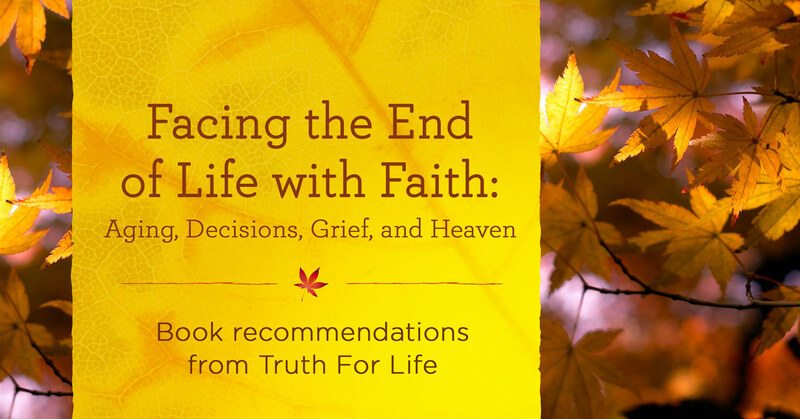 The Christian faith has much to offer those who are wondering, confused, or even anxious about death and dying. 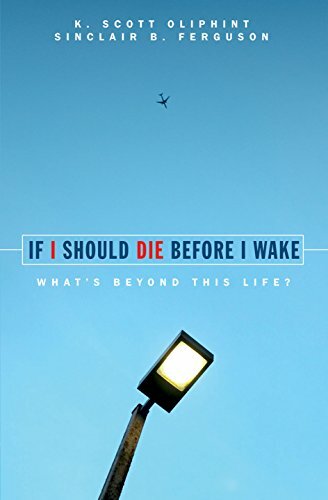 If I Should Die before I Wake shines the light of biblical teaching into fallacies and fears to help readers face death so that they might actually live. What will heaven be like? 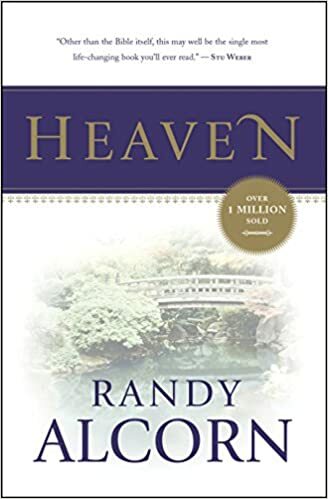 Much of our current thinking has been informed by myth or misinformation, but Randy Alcorn’s Heaven presents a thoroughly biblical answer. 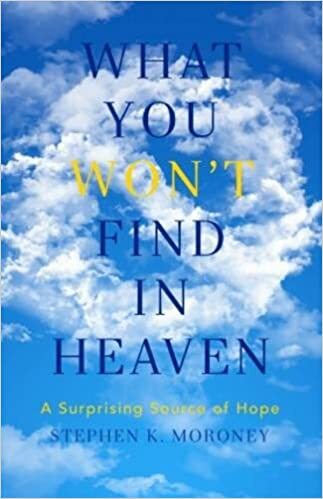 In this critically acclaimed book, Alcorn uses an engaging, reader-friendly style to stretch our thinking about eternity so that it changes how we live today. Picture heaven the way Scripture describes it: a bright, vibrant, and physical New Earth; a place free from sin, suffering, and death; a place brimming with Christ’s presence, wondrous natural beauty, and the richness of human culture as God intended it. 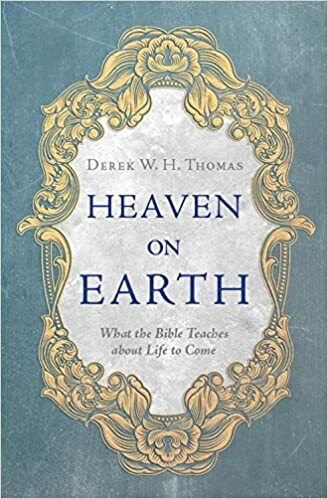 Heaven will inspire readers to long for heaven while here on earth. For every child of God, heaven is a birthright. But do we understand all that this hope entails? Heaven on Earth is grounded in God’s Word to show believers what we can expect in eternity. The reality of His promise is sure to stir within every believer a present longing for the glories and joys to come! Known often as a preacher of hellfire and brimstone sermons, theologian and intellectual Jonathan Edwards also delivered messages like this one, called “Heaven Is a World of Love.” This rich theological reflection on the Trinity, the two natures of Christ, substitutionary atonement, Christ as mediator, the importance of the Church, and the immutability of God will create within believers a thirst and longing for the one who is Himself the unchangeable and eternal source of love. 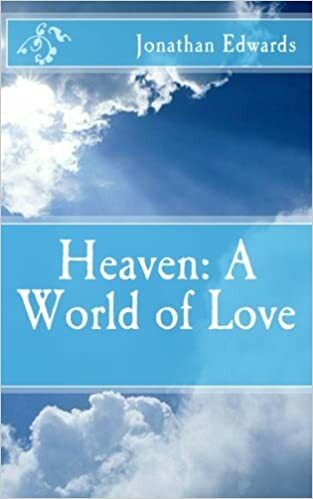 As Edwards writes, “There in heaven this fountain of love, this eternal three in one, is set open without any obstacle to hinder access to it. There this glorious God is manifested and shines forth in full glory, in beams of love; there the fountain overflows in streams and rivers of love and delight, enough for all to drink at, and to swim in, yea, so as to overflow the world as it were with a deluge of love.” With an understanding shaped by the whole counsel of God, explore Edwards’s teaching on a heaven that is indeed full of love. 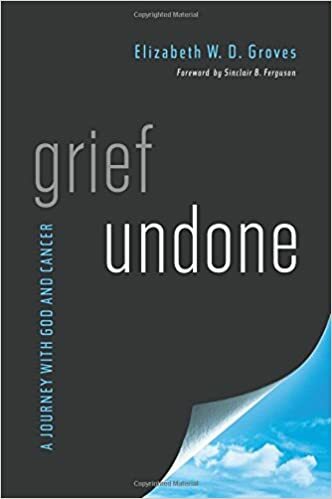 Grief Undone: A Journey with God and Cancer is the breathtakingly honest, hopeful account of one family’s courage in the face of cancer. Modeling a healthy and God-honoring grief, the book is saturated with in-the-moment Scriptural reflections, blog posts, and fervent prayers. As the author paints a stunning picture of how faith transforms the human experience of suffering, Grief Undone ultimately tells a story about the God who is with His people through each and every circumstance in life. Evangelistic in impact, though not in tone, Grief Undone displays the beauty of Christ’s sustaining love for His people through trials that seemed too hard to bear, making it uniquely practical for those who are grieving as well as the pastors, counselors, and friends who seek to help them. Biblical ideals for coping with the tides of life stand in marked contrast to societal norms. How do we exercise faith in the face of hardship and loss? 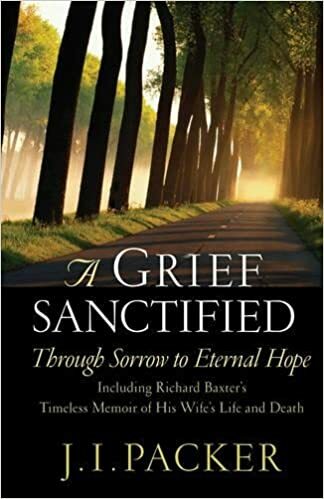 A Grief Sanctified plumbs the poignant unveiling of both deep personal grief and a celebration of God’s grace in Richard Baxter’s loving tribute to his wife upon her tragic death. Through considering six of life’s realities—love, faith, death, grief, hope, and patience—the powerful combination of Packer's insights and Baxter's grief shines as a beacon of hope for those seeking God. Let this powerful read serve as a pathfinder for your relationships and a lifeline if you are grieving. For believers, there is a unique tension that pulls between the hope of Gospel and grief over a loss. 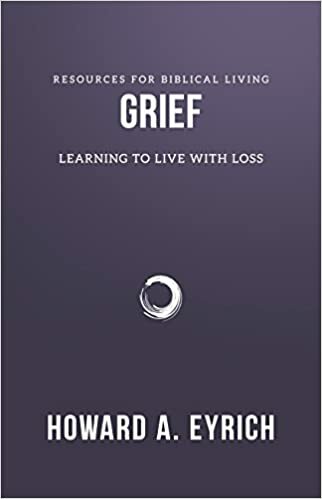 In this booklet, Howard Eyrich helps Christians view grief from their right perspective as children of a loving and providing Father. Within the pages of God’s Word, we find true biblical comfort for the many facets of grief so that we don’t grieve as those without hope. Grief points us to Christ to shape our experience of loss so that we emerge faithfully grown and spiritually matured on the other side.